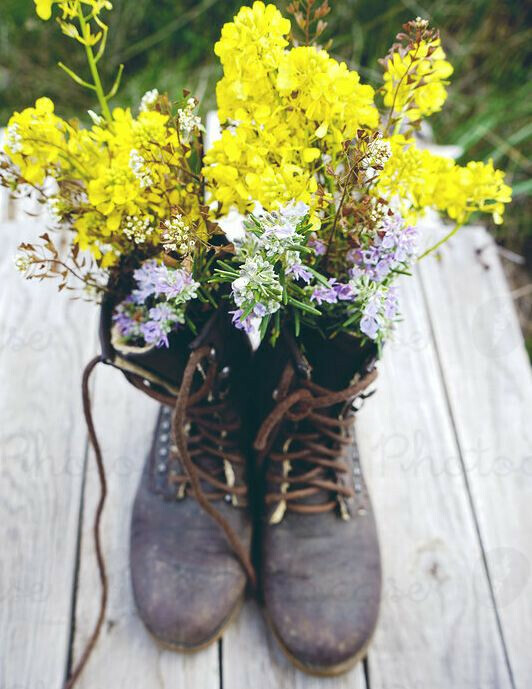 Why not put your warrior boots on for the VBC Women’s Ministry Spring Event and take steps to empower and stretch your prayer muscles? Using compassionate and non-threatening exercise routines, you will have the opportunity to build up your spiritual prayer knowledge and gain confidence in praying out loud or privately. Acquire tools that you can use daily in your prayer life. Registration dates are March 31st, April 7th, and April 14th. Look for our registration table in the church foyer on those days. Dotty Burke and Debbie Baggett will be available to help you with registration and to answer any questions.